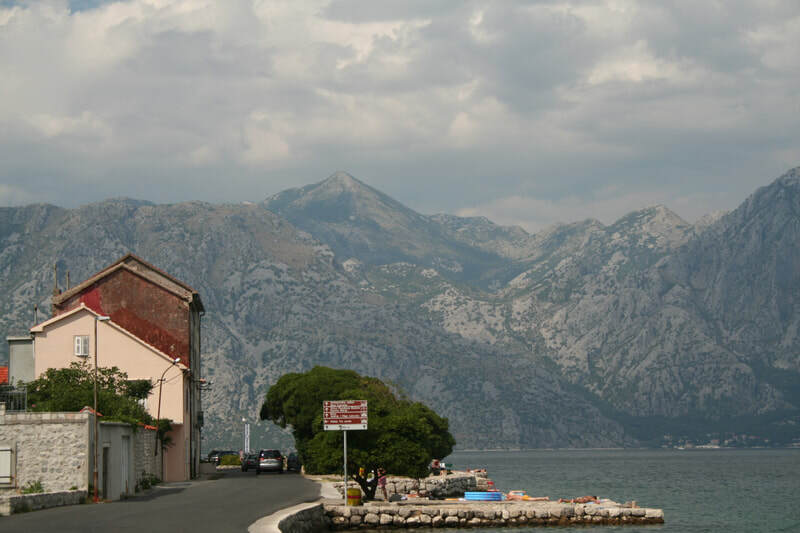 Described by the poet Byron as "the most beautiful contact between earth and sea"
Montenegro is the best-kept secret in Europe. Mediterranean climate, mountains, hiking and boating, seaside, more than 117 beaches and much more. that date back to medieval times. For unparalleled views of the mountains and water, climb 1,350 steps to the town’s ancient fortifications. AND MONTENEGRO IS A GREAT VALUE - IT'S AN AFFORDABLE COUNTRY RICH IN BEAUTY! SO COME & DISCOVER THIS NEW SOON-TO-BE-TOURIST HOT SPOT BEFORE THE CROWDS DO! 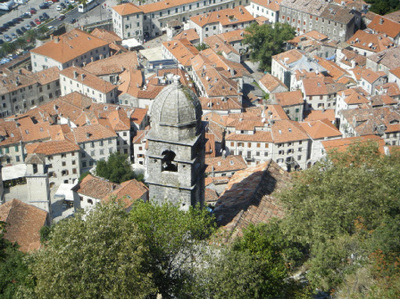 "I walked down a winding zigzag road to the old Venetian town of Kotor. Where is Montenegro? Montenegro is certainly one of the most beautiful spots in the world. Adriatic Sea (across the Adriatic from Italy) in the very heart of Europe. Montenegro borders Croatia. ​So, while you are here, why not visit Croatia also? 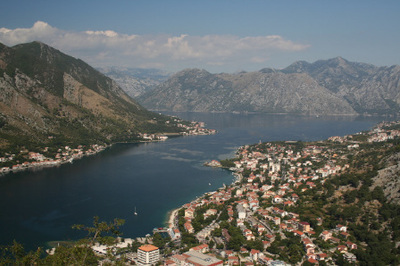 Kotor is only approx 2 hours from Dubrovnik! Click here for a map of Europe. Despite its small size there is so much natural beauty. Montenegro every view is like a photo from you dreams. and in terms of natural beauty, it is hard to beat anywhere in Europe. Its main town, Kotor, is utterly delightful, with an enticing array of cobble-stoned streets, outdoor cafés, Venetian inspired architecture and exquisite little churches. 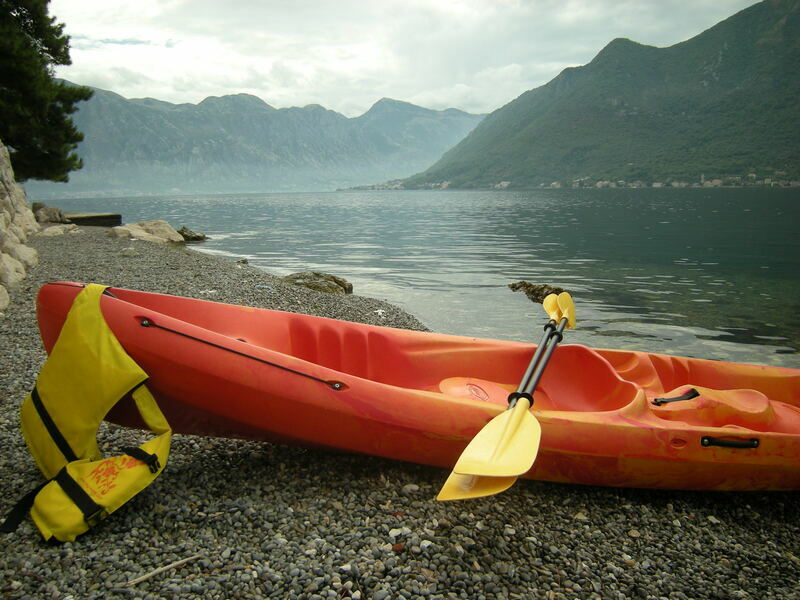 have lunch on the banks of Skadar Lake and enjoy evening walks in the Montenegrin Mountains. 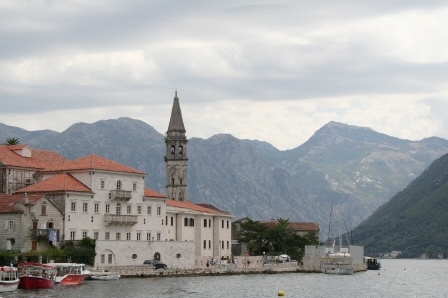 Montenegro is a place that you will want to return to again and again. with its UNESCO-listed towns, beautiful beaches and rugged mountains. most glorious beaches, wilderness and historic towns into an area smaller than Northern Ireland.